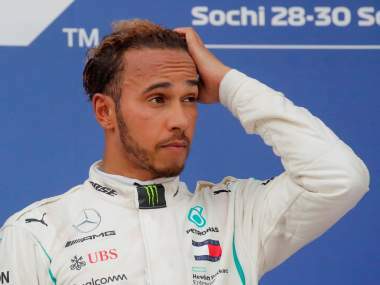 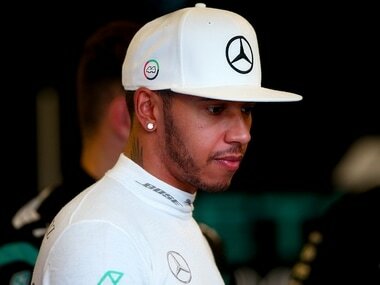 Hamilton lapped the 5.8-kilometre Suzuka circuit in one minute, 28.691 seconds on the yellow-marked soft tyre, going 0.446 seconds faster than teammate Valtteri Bottas, who set his quickest time on the slower medium tyre. 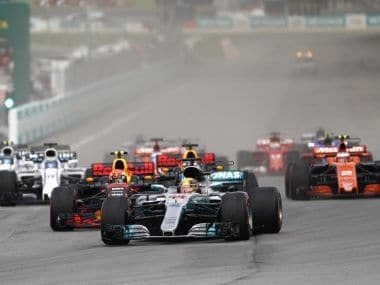 Vettel began on the front row alongside Hamilton but his mechanics were working on a spark plug problem and Vettel complained of a lack of power after the start. 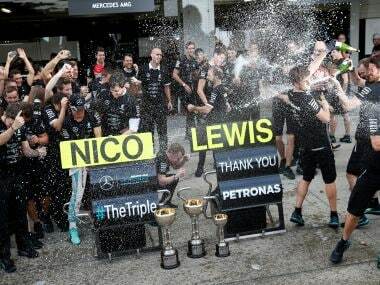 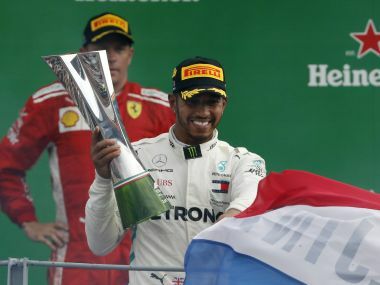 The biggest talking point from the Japanese GP was Mercedes winning their third consecutive Constructors’ Championship while their drivers, Nico Rosberg and Lewis Hamilton continued the intense battle for Drivers' Championship. 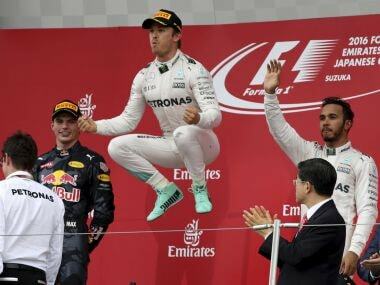 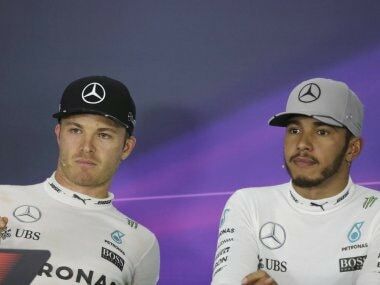 Nico Rosberg romped to victory at the Japanese Grand Prix on Sunday to extend his lead over world champion Lewis Hamilton in the Formula One title race. 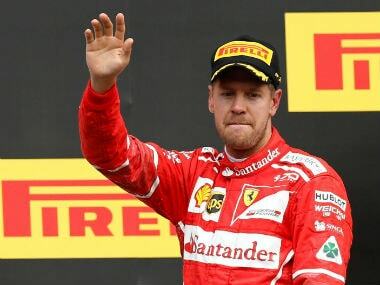 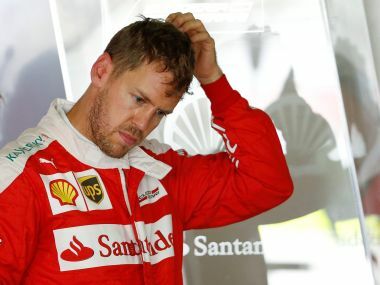 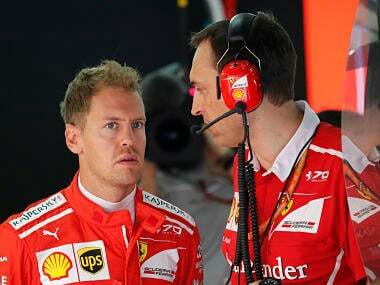 Sebastian Vettel insisted Saturday that there was no bad blood between him and Ferrari boss Maurizio Arrivabene after the Italian called on him to fight for his place beyond 2017.